One Ocean South Beach. 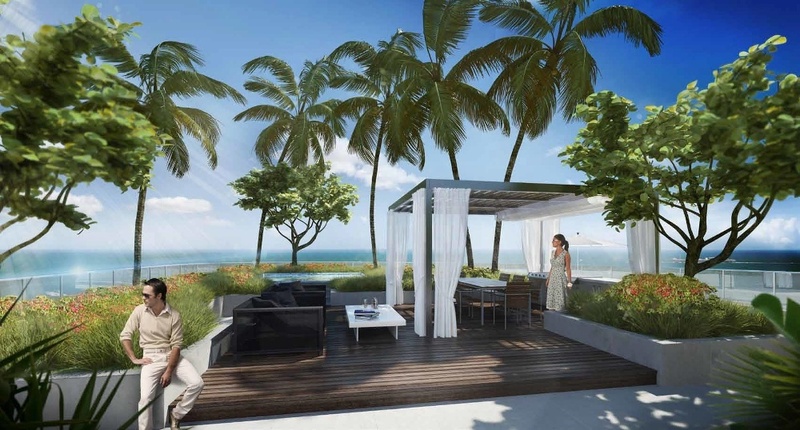 NEW South Beach condominum residences, penthouses and villas in South Beach. One Ocean South of Fifth in South Beach, Miami Beach. 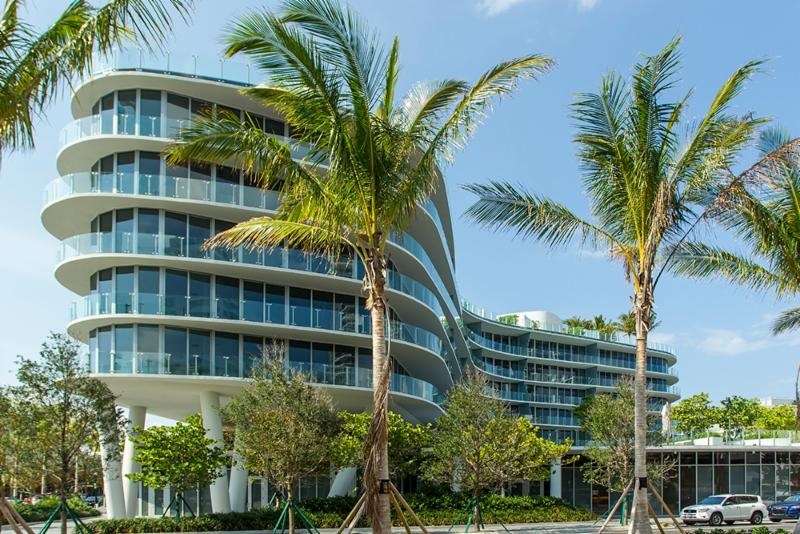 The highly anticipated and unique boutique building and planned community of One Ocean South Beach is now open at 1 Ocean Drive in Miami Beach / South Beach. Next door to The Continuum Towers and directly across the street from the well known Nikki Beach. This is the area of South Beach known as SoFi (South of Fifth), and is considered by many - the most sought after neighborhood to call home in South Beach. 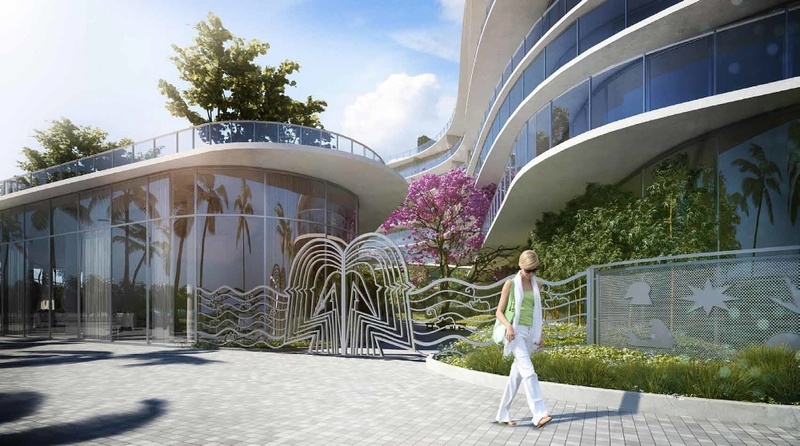 With just 50 luxury residences - 46 condominium residences, penthouse homes and 4 villas, One Ocean in South Beach will be a highly sought after location and community that only a lucky few will be able to call home. One Ocean residences will feature large terraces and patios and overly-spacious floorplans, all designed to allow you to enjoy the beautiful views and to bring the beauty of this location in South Beach into your home. 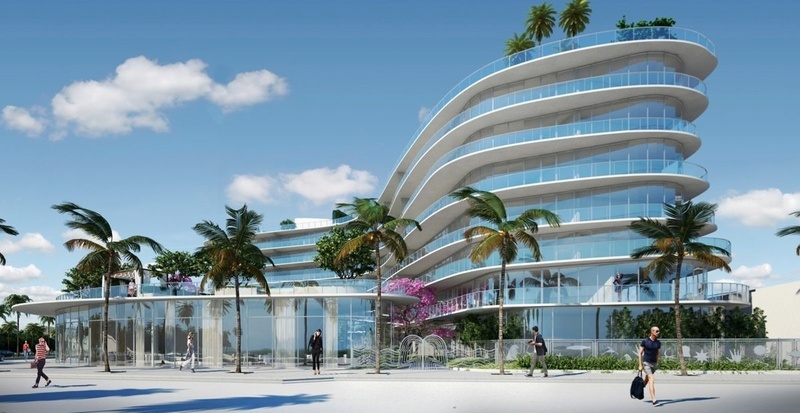 One Ocean also features a floating resort area above Ocean Drive, and retail shopping along the street level. And the best part is that nearly all of the residences at One Ocean will be "flow-thru" floorplans with private elevators! One Ocean South Beach South Tower (located along South Pointe Drive) offers 3, 4 and 5 bedroom spacious luxury residences. Nearly all the floorplans are "flow-thru" floorplans ranging in size from 1,800 sq. ft. to over 3,800 sq. ft. Price ranges for the 2 plus den and up to 5 bedroom South Tower residences range from $1.6 million to $7.1 million. The Related Group is the same developer that brought South Beach a number of it's finest condominium properties including; The Apogee, W South Beach, Murano at Portofino and Murano Grande. 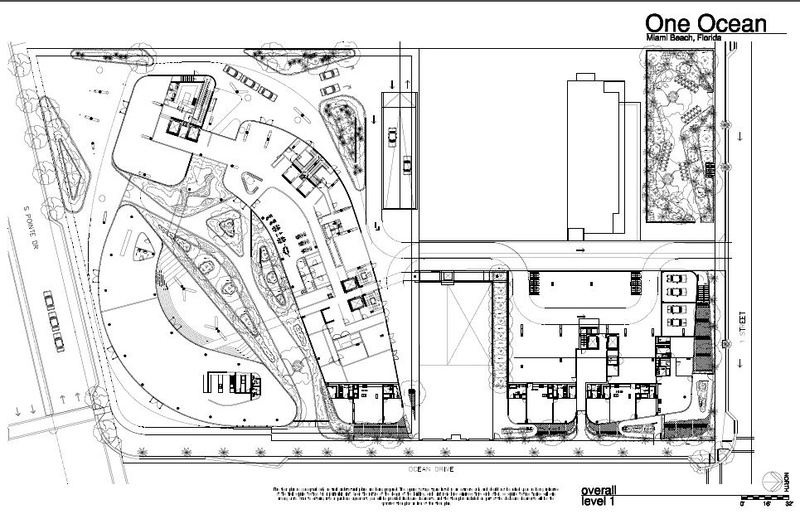 This section will be updated with individual floorplan diagrams as they become available. 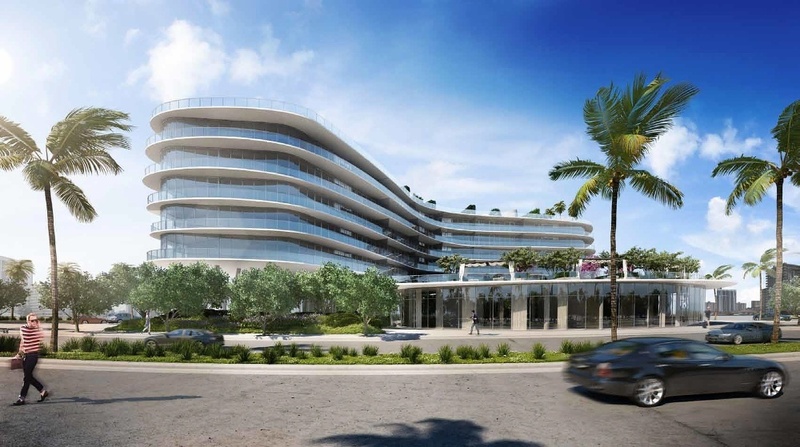 Currently you can view location, sizes and pricing for each unit offered at this new luxury South Beach condominium property - One Ocean South Beach. Residence features will be updated shortly as developer updates their information.